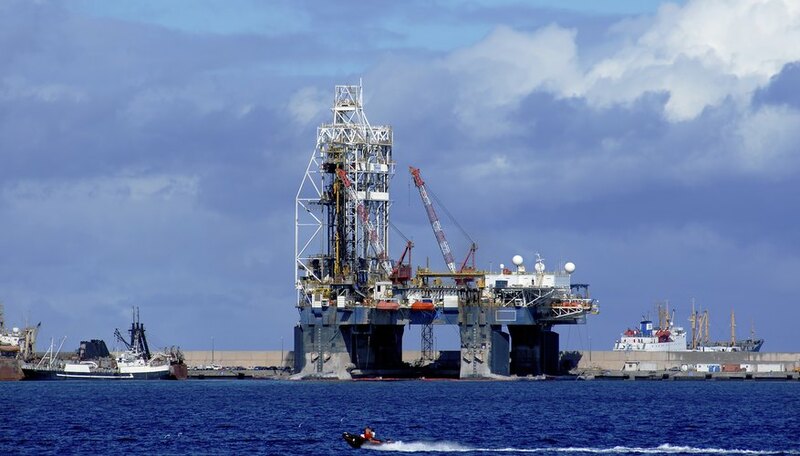 On-shore and offshore oil rigs are some of the largest structures in the world. 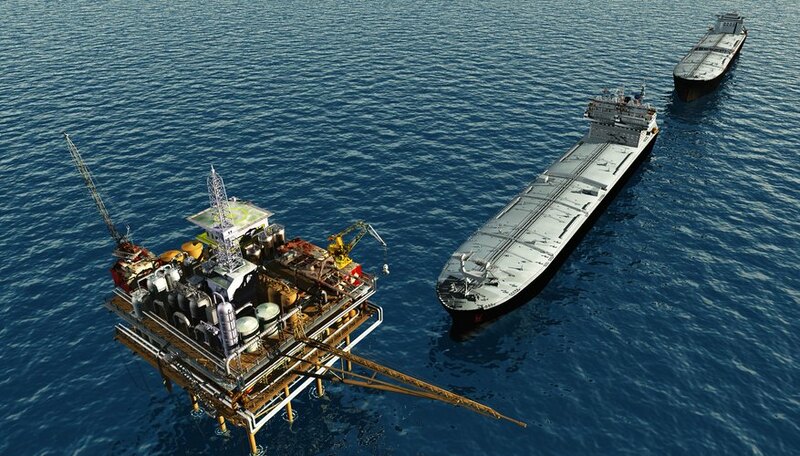 Oil rigs are installed on land or in large bodies of water to drill and collect petroleum. 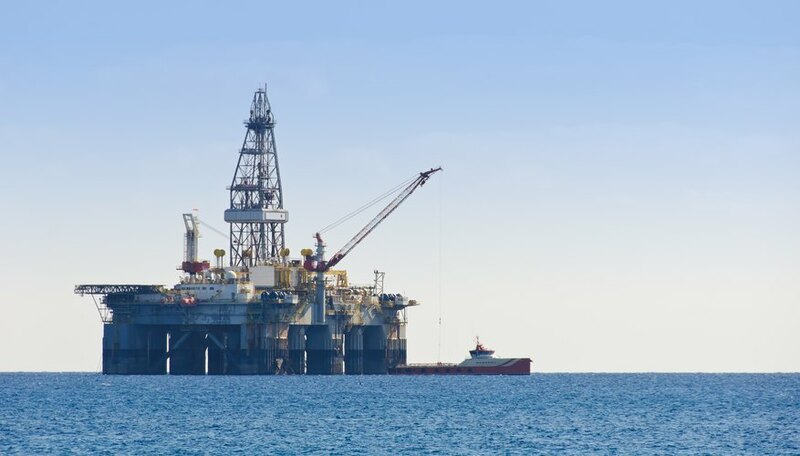 Oil rig operators, geologists, drillers, engineers and project managers all work together to ensure that the machines and equipment used to extract crude oil from the earth and ocean floor run efficiently and with minimal error. The work environment for oil rig workers varies depending on their role. Engineers usually split their work days between the office and well sites. Drillers and construction workers responsible for oil extraction work on-site in unusual and sometimes dangerous work conditions. 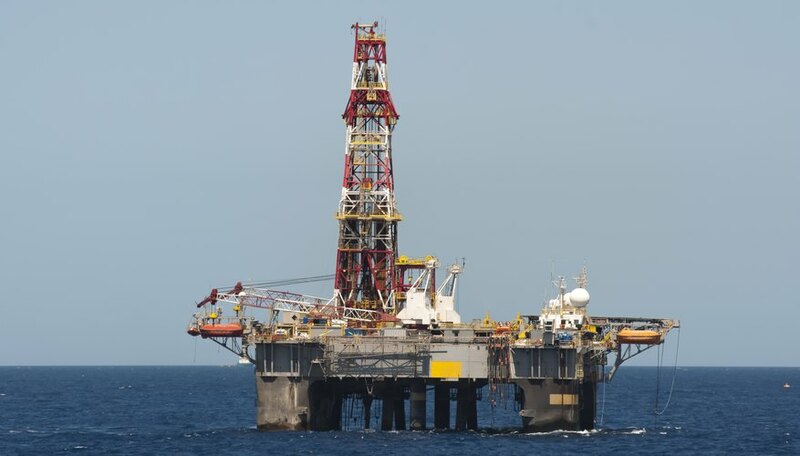 For example, some oil wells are located offshore in seas or oceans, requiring workers to live on work sites for weeks at a time. Drilling jobs can be demanding and require workers to climb, lift heavy objects and operate hand and power tools. Also because these jobs are located outside, oil rig workers are exposed to extreme and unfavorable weather conditions. Some of the job titles that fall under oil rigs include oil well drillers, project managers, petroleum engineers and estimators. Drillers fall under heavy labor and trade roles, while engineers and geologists analyze the statistics and research needed for locating oil wells. Administrative and professional roles usually include project managers and executives who manage and oversee exploration projects. Most employers prefer drillers and other extraction workers with high school diplomas or vocational training. However, a formal degree or certification are usually not required for these positions. Oil rig employees who focus on construction and repair work must have completed vocational training or possess previous work experience on oil rigs. Professional positions such as geologists, engineers and corporate occupations require at least a bachelor's degree in engineering, geology or one of the physical sciences. According to a December 2010 PayScale.com survey, oil well drillers made an average salary of $126,700 per year. In comparison test hole drillers earned $47,166, construction estimators earned $39,305 and petroleum engineers earned $78,250 annually. The same report stated that project engineers made an average salary of $72,867 during the same time period. The Bureau of Labor Statistics' Occupational Outlook Handbook, 2010-11 Edition, predicted that mining jobs, which include oil rig workers, will decline 14 percent from 2008 to 2018. The BLS attributed this drop to factors such as fluctuating market prices for raw materials, which are closely linked to job growth. 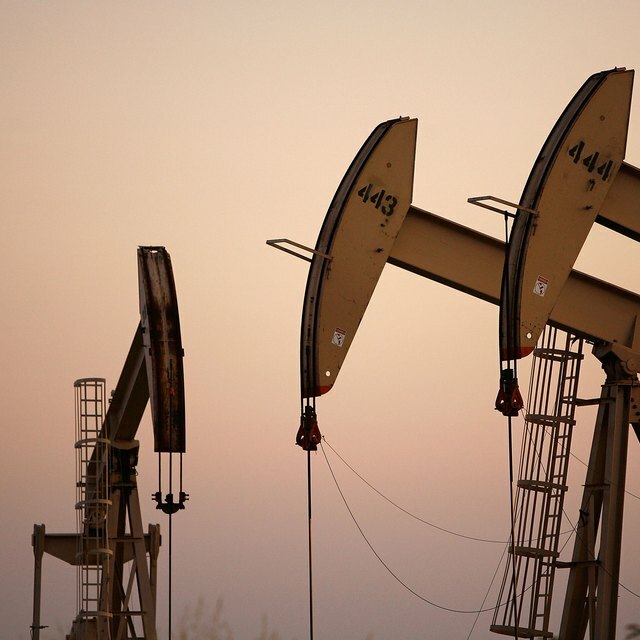 Emerging economies -- particularly China and India -- will likely experience increasing demands for oil, gas and other natural resources to satisfy their growing populations. Also, more sophisticated technological and drilling methods will increase productivity levels and decrease employers’ need to hire additional workers.